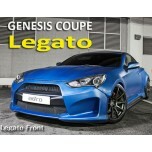 ITEM: LEGATO Lip Aeroparts Body Kit for 2011-2014 Hyundai The New Genesis Coupe MANUFACTURER :.. 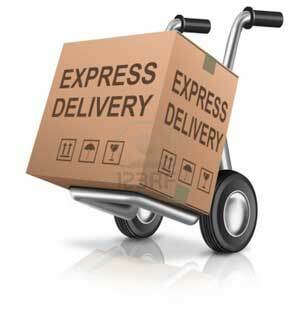 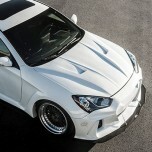 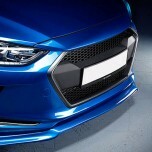 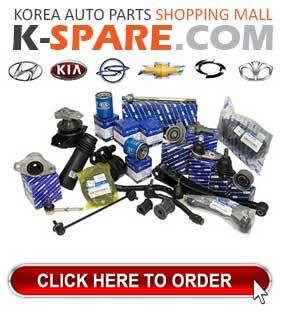 ITEM: R-SPEC Lip Aeroparts Body Kit for 2011-2014 Hyundai The New Genesis Coupe MANUFACTURER :.. 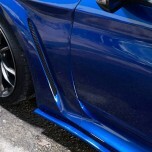 ITEM: Solus Side skirts + Over fender set for 2011-2014 Hyundai The New Genesis Coupe MANUFACTURER&.. 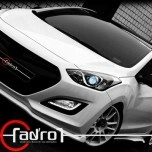 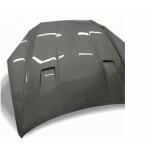 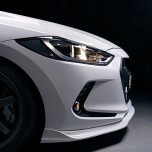 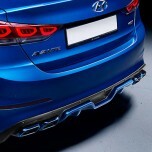 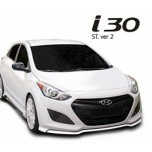 ITEM: Solus Tuning Hood for 2011-2014 Hyundai The New Genesis Coupe MANUFACTURER : ADRO ..